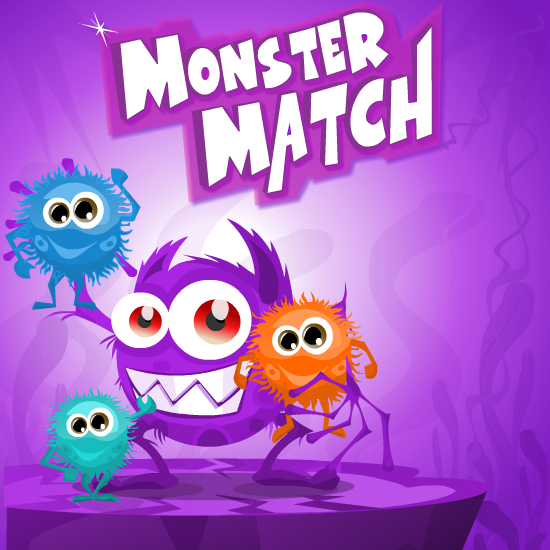 Your objective is collect maximum score by exploding the similar monster tiles. You can explode the tiles by mouse clicks only if there are more than three similar adjacent tiles. Find the maximum score Before tile touch the top.